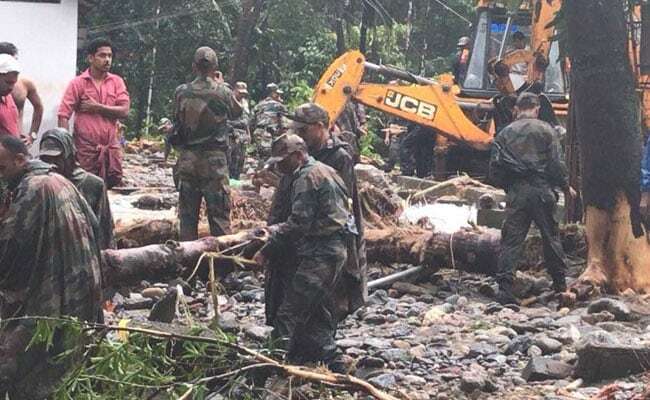 The Army pushed its men and machinery into disaster relief and rescue operations at Kannur, Kozhikode, Wayanad and Idukki after incessant rain and landslides hit various northern districts of the state. The Indian Army has launched a major rescue and relief operation in flood-ravaged Kerala where torrential monsoon rains have killed at least 27 people and left thousands homeless due to flooding and landslides. 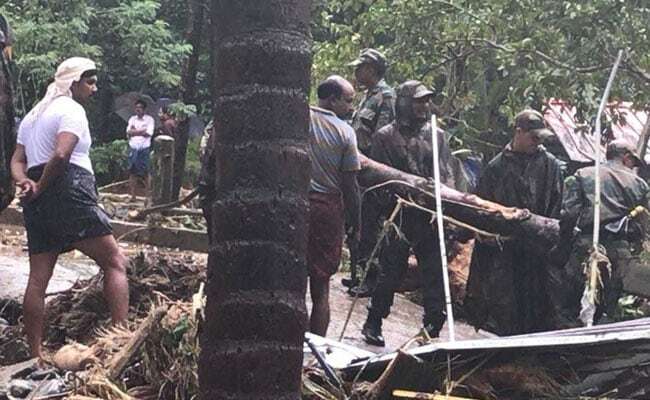 One column of Army from Pangode Military Station under the leadership of a Captain carried out the relief operations in Adimali area in Idukki district. One column of army was deployed at Idukki from Defence Security Crops in Kannur. 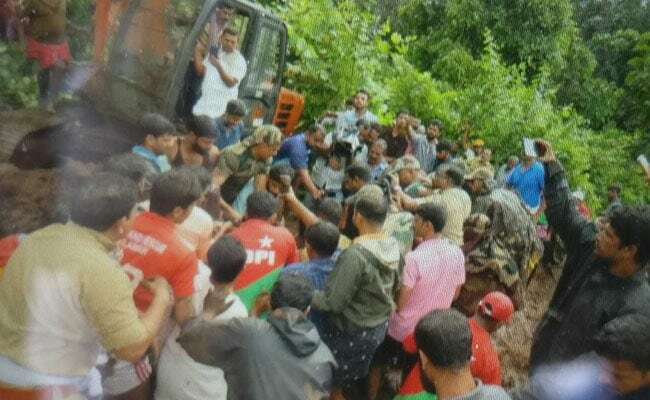 In addition, 80 Army personnel from Madras Regiment were deployed for ongoing rescue and relief operation for tourists at Pallivasal in Idukki. Further, two columns of Army personnel from Pangode Military Station were expected to reach at Aluva by Saturday morning. An army spokesperson said the timely intervention saved many lives and properties in the flood-hit districts. The army constructed temporary bridges for the evacuations of the stranded people from the isolated villages. Under the leadership of a Lt. Col., one column of Army also operated from Wayanad. In Mananthawady, the team split into two groups and rescue operation were coordinated from both Vaithiri and Panamaram area of Wayanad. "The water current in rivers are very high, which is the most significant impediment for the Army rescue team to reach the cut off villages of Wayanad"," the spokesperson said.